All Your Security Needs, Covered. 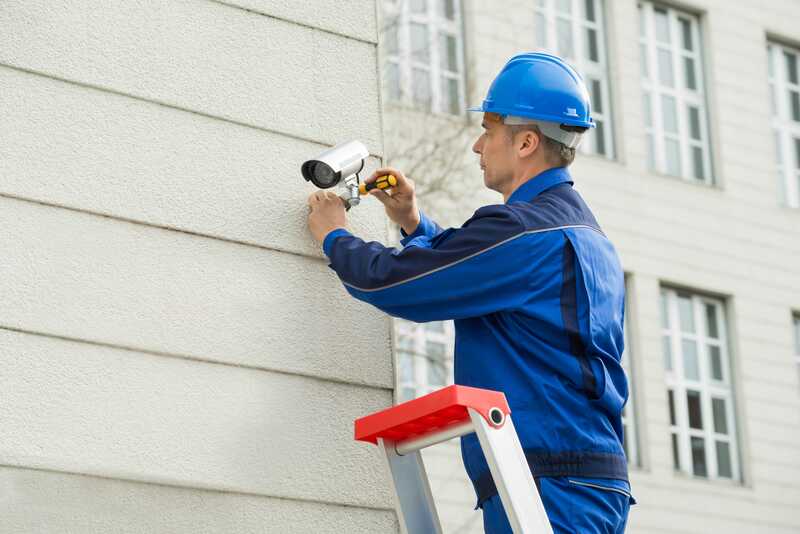 Searching for right security systems can be enough to give you a headache. At American Access Systems Corp., we specialize in residential and commercial gate openers, access control systems and security cameras. Give us a call at (305) 399-6720 today for a free estimate and consultation with one of our experts today. Keeping your home or business safe in Miami, FL is simply a non-negotiable. But how do you know how to choose the right system your home or business’ particular needs? That’s where American Access Systems Corp. comes in! 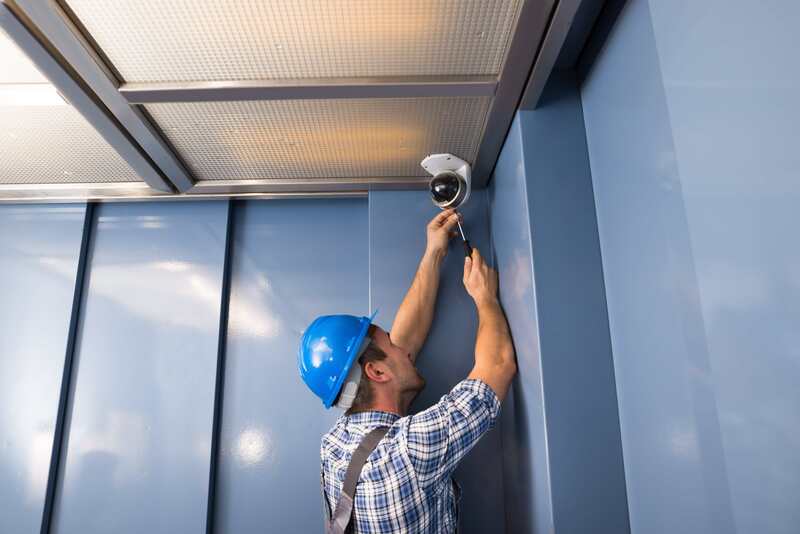 With over 30 years of experience work in Miami providing residential and commercial gate opener, CCTV security camera, and access control system services, we’ll work with you to provide the right solutions for your specific requirements. Nothing beats peace of mind when it comes to ensuring your home or commercial building is kept safe. 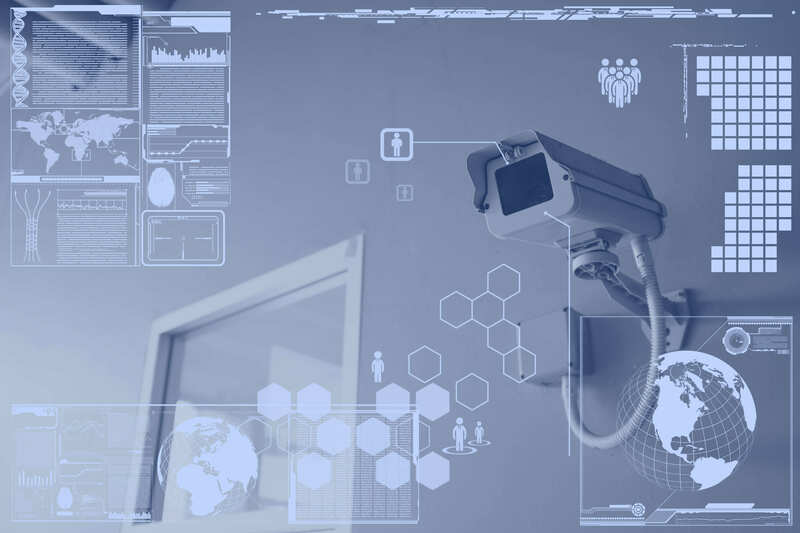 Rest easy knowing we have the tools and knowledge to provide a customized solution to your residential or commercial security needs. 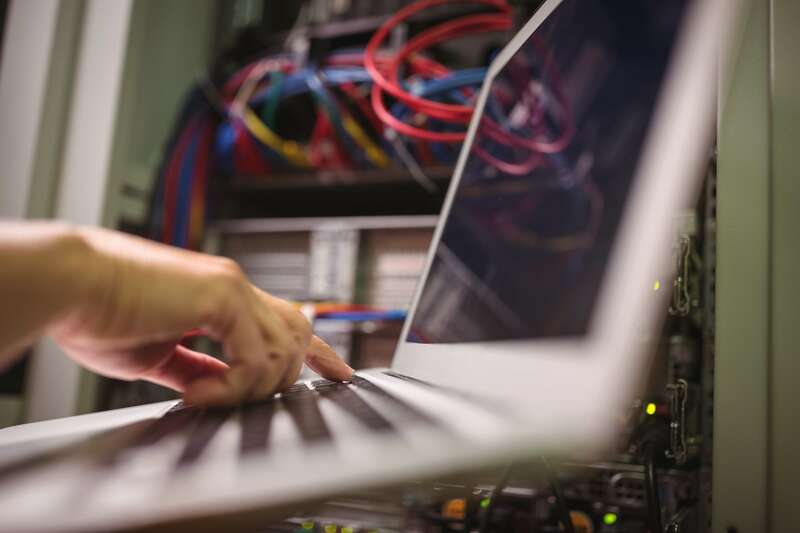 Whether you need a quick repair, maintenance work, or a full system installation, you can count on us to get the job done right and at a price you can agree on. From wireless to indoor or outdoor systems, our experts can help you choose a system that fits your needs. We supply and service all leading brands! 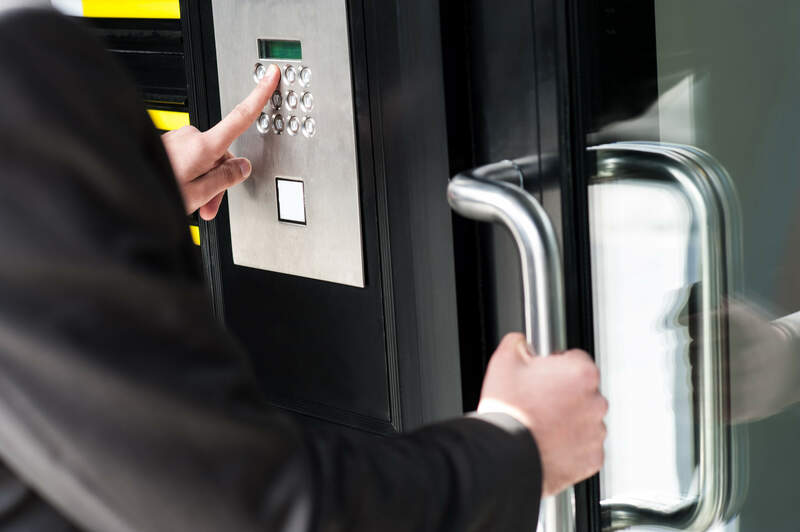 Protect your industrial, commercial or residential location with a robust access control system. From keypads to card readers or even bio-metric system, we can install it all. We offer a wide variety of gate operators and accessories to meet your needs, including swing, sliding and overhead units. Call our experts for a free estimate! 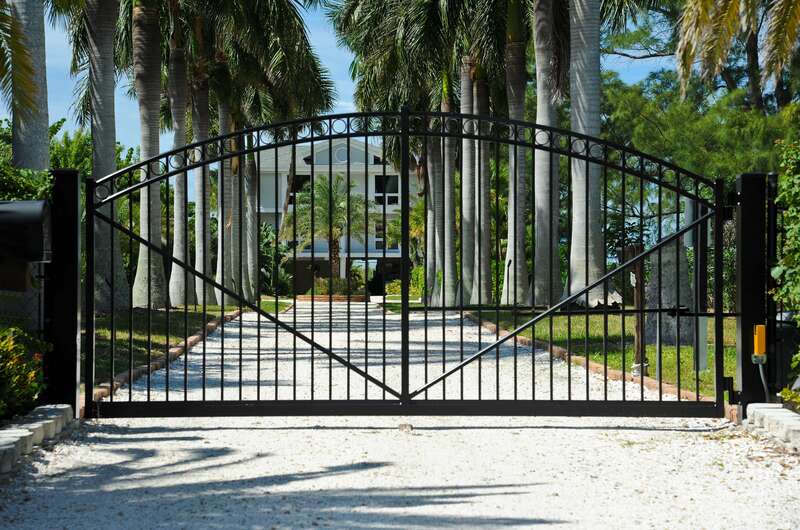 We know you have options when it comes to gate, access control and video surveillance services. While you could go with just any service provider, we offer personal attention with nearly three decades of expertise backing us up. With over 30 years’ of local experience, we know the ins and outs of the industry. 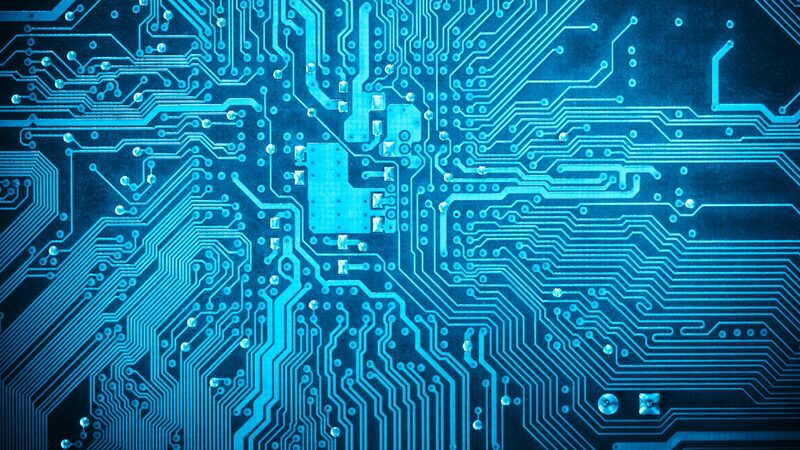 We stay up to date on the all of the latest technologies to meet your specific needs. Sometimes you just want to know your options. We provide estimates at no cost to you because we want to make sure you make the best possible decision for your needs and budget. While it may cost us more time, we always focus on quality above all else. We’ll never recommend a certain brand or product, or rush through a job just to save ourselves time or money. We don’t suggest a blanket solution for all of our clients, because we know each of our clients have unique requirements depending on their specific location among other factors. We know that downtime is always unexpected, which is why we offer free estimates, to help you make an informed decision quickly and easily. 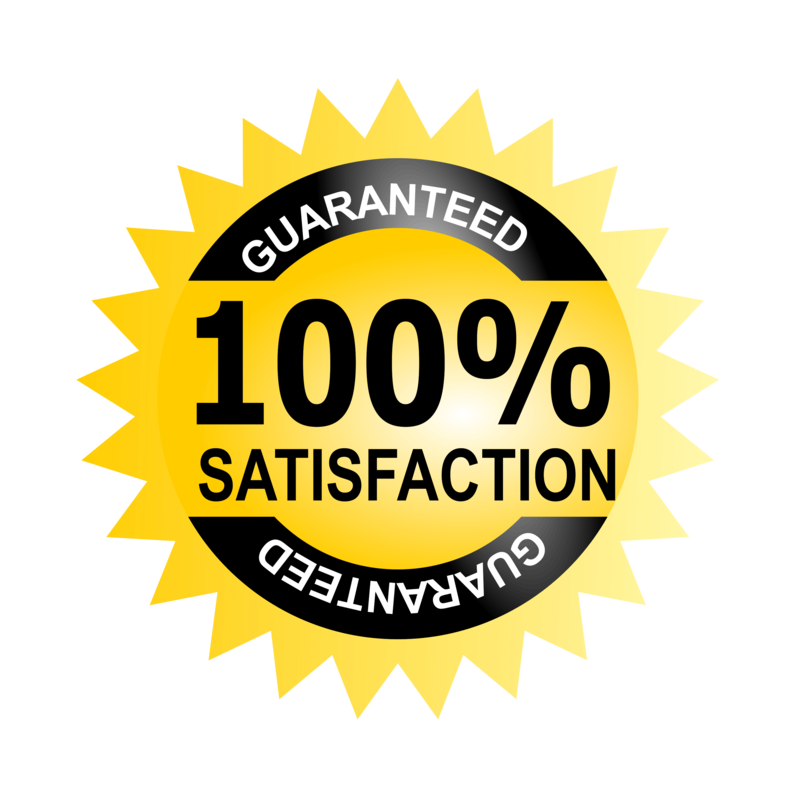 We are so committed to your experience that we guarantee you'll be satisfied with our service, or we'll do whatever it takes to make it right! As a local and family owned business, we care about the same things you do and you can trust in the integrity of our services. The only products and services we’ll recommend are the ones we’d advise for our own family. Our team has experience serving residences, commercial and governmental locations across Miami, FL and the surrounding areas. You can trust that you will received personalized attention every step of the way. We provide multiple options for repair and replacement, so you can make an informed decision. You deserve to know your residence or commercial property is kept safe. Give us a call today at (305) 399-6720 and request a free estimate today on a range of our services.